August 2015 – Miss Rita to the Rescue! Today is Master Owen’s first day back to school; he is starting the fourth grade. 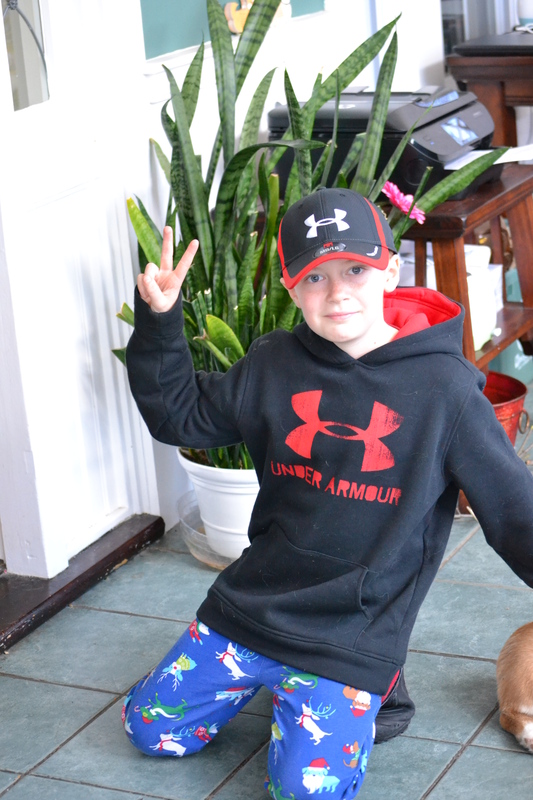 Plus, in just a few weeks, he will be turning 10–graduating to the double digit ages!! Because of his diagnosis (autism), Master Owen has been attending school full time since the day he turned three, making this his eighth school year. He’s practically a “pro” at the whole first-day-of-school routine; not I. Despite my fussing the past few days, I was still unprepared for this morning. MO, on the other hand, was up FAR too early and had already picked out the clothes he was going to wear. (Yes, HE picked them out…a first!). I knew he had been giving the “turning 10” business a lot of thought in the last few weeks. We have been talking about how he needed to take school seriously and which chores he needed to start doing. So, I guess starting 4th grade, in his mind, was the beginning of his journey into Manhood. But–since I am all for cutting the apron strings–I let him go in what he felt most comfortable. Of course, he was WAY too cool for a picture, so you’ll just have to imagine it. And I knew then he was going to be all right. Cricut just released another great cartridge: “Intricate Quotes”. 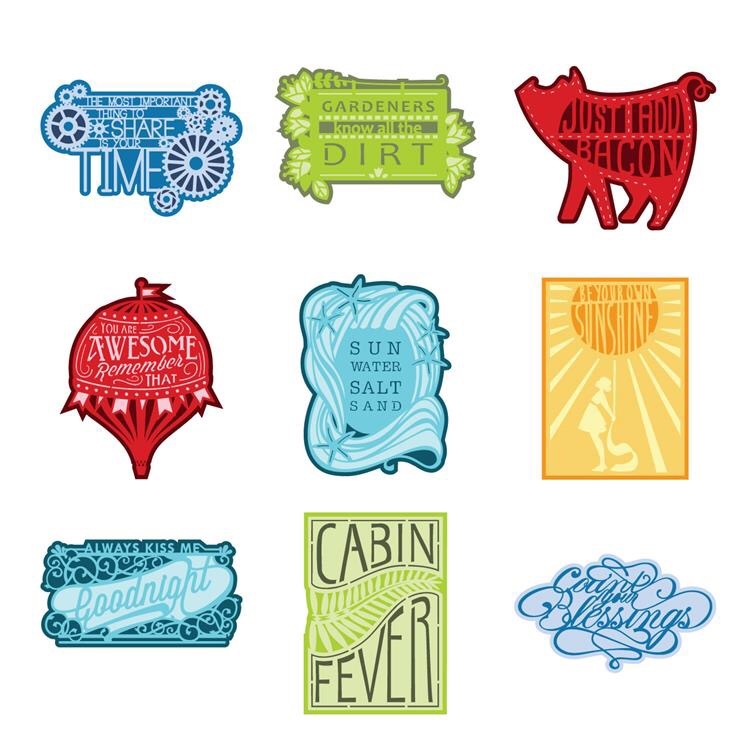 While it can be used for all the Cricut machines, the designs are so detailed and, in some cases, use writing as a layer, that they work best with an Explore. Here are a few examples. You can see that each design uses two or three layers. There are also separate designs that only use writing! Pretty exciting stuff!